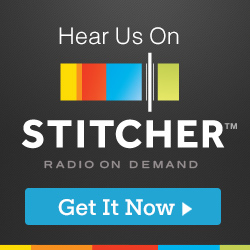 In this week’s show, we discuss Taylor’s new book, Liars’ Paradox. We chat about the story behind the story, the process of selling the book to her publisher, and the process of working through multiple versions of the book. You can pre-order your copy of the book wherever fine books are sold. This link will take you to your bookstore of choice. In this week’s abbreviated episode, we discuss the use of Natural Disaster’s in fiction as a way to drive tension, Taylor offers up a juicy hurricane-related plot, and we discuss the synopsis she’s preparing for book two in her new series. If you’re going to write something that’s very normal…and I don’t mean that disparagingly, just something that readers are familiar with, then the importance of creating the world in which those characters inhabit, is not as critical, because it’s easier for the reader to suspend disbelief. This week’s show is all about writing a series. 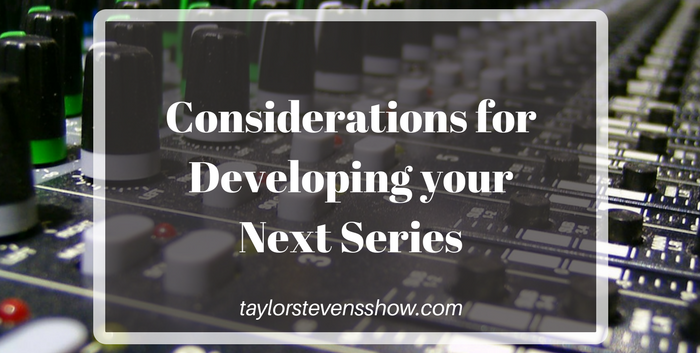 We discuss some of the mistakes Taylor made when planning her first series and how some of those will be corrected with the current series. You have a mostly chronological story, but the opening chapters are not the strongest or most interesting, but they are important, in which case a single chapter, or a couple of chapters in the beginning that are out of chronology and then moving on from there might be the best solution. 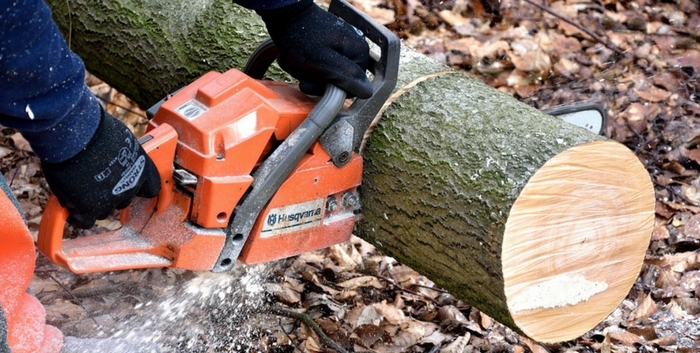 How do you manage non-sequential chronology? I’m wrapping up the second draft of my second novel, and I’m thinking that the strongest opening scene may not be the first chronological scene, yet the earlier scenes are not just exposition. They really do serve an important story purpose. It’s a tricky problem, I realize, and it can smack of gimmickry if mishandled. I’d be interested in learning whether you’ve written in non-sequential form, and if so, what criteria you used to choose that structure, and also, how you handled the transitions. If you’ve read Taylor’s books, you know that she opened THE MASK in much the way Scott describes. She walks us through that as an example, and we get into other chronology related topics. If you’ve read Taylor’s books, you know that she opened THE MASK in much the way Scott describes. She walks us through that as an example and we get into other chronology related topics. 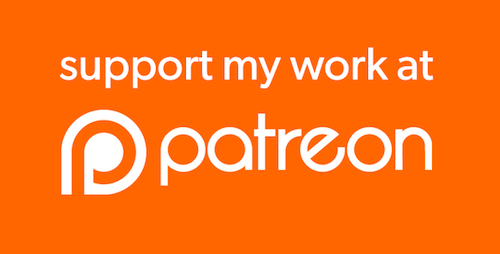 If you want more from Taylor, please consider supporting her on Patreon for Patron only teaching and information. … I got to the end and I realized oh, somethings missing and as an author, you can go back and rewrite history in a way that everything fits. So, if you need something like that, you have that ability to go back and put it in. This week’s episode begins with Taylor discussing Patreon, and explaining why she decided to take the leap and launch her own Patreon account. 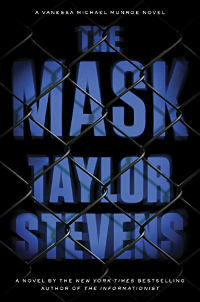 You can join Steve in becoming a Taylor Stevens’ patron here. Then we get into this week’s topic, which is a doozie. Steve is writing a 5,000 – 10,000 short story for a thriller anthology so we’ve taken this opportunity to build the basic outline of a story from what begins as nothing more than an opening scene. 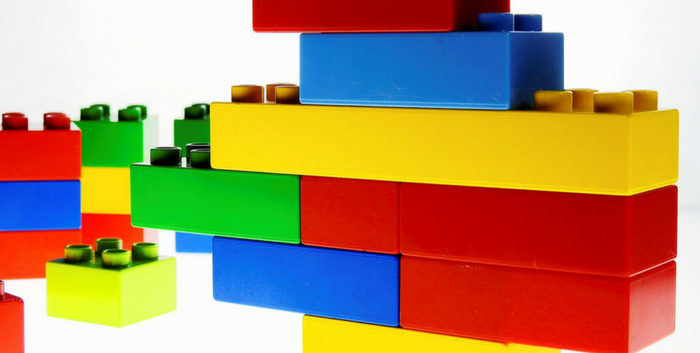 We’ll get into world building, the inciting incident, character development, the important of characters behaving rationally and outline several basic scenes, including the ending. The deadline for the story is June 1st, but March 31st was the deadline for the first 250 words. The first 250 words turned into 500 words and they’ve been submitted and accepted. Yay! 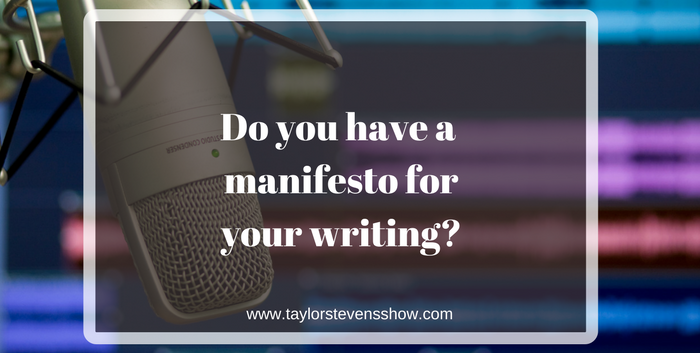 TSS079: Do You Have a Manifesto for your Writing? I won’t do that to my readers, the cheap, easy way out. Everything has to make sense, everything has to tie together, everything has to have an emotional component and impact because that is what makes a book captivating. 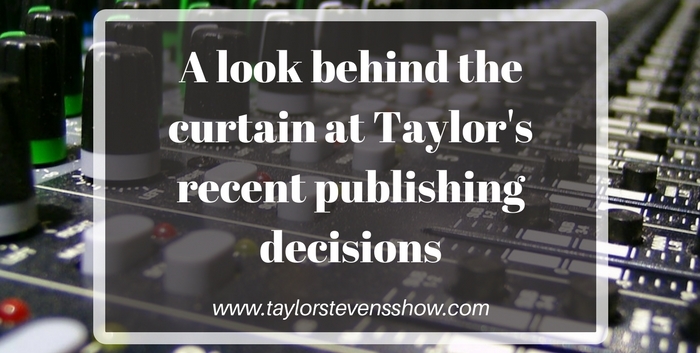 In this week’s show, Taylor responds to a great question from author C.A. Newsome, who shares her own writing manifesto and asks if Taylor might have one as well. Taylor does not have a written manifesto, but she shares some thoughts on what it might look like if she did have one. An earlier thread about JD Robb called to mind the decisions I made about what I wanted my books to be when I started writing. I never formalized it, but I do have a mental manifesto. Like I will make an ordinary nice guy a more satisfying leading man than a billionaire alpha male, I will not rely on magical fixes (such as ever so convenient informants) to move my plots along – etc. I’d love for Taylor to share her manifesto. What are you dedicated to putting before the reading public? Thanks to Carol for the question, and to you for joining us again this week! If you want more from Taylor, join us in the Taylor Stevens Fan Club on Facebook.